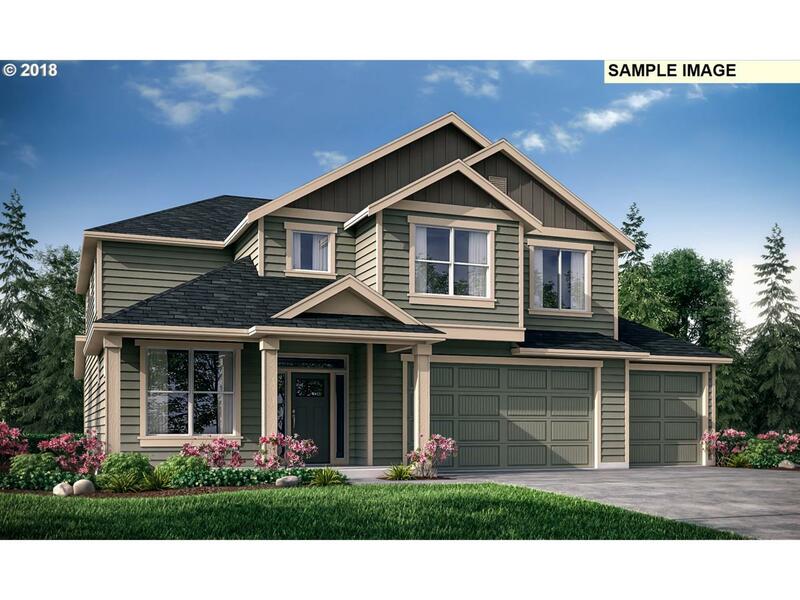 Model Home open daily 10am-5pm.Lot size 8750 sq ft This home has it all! 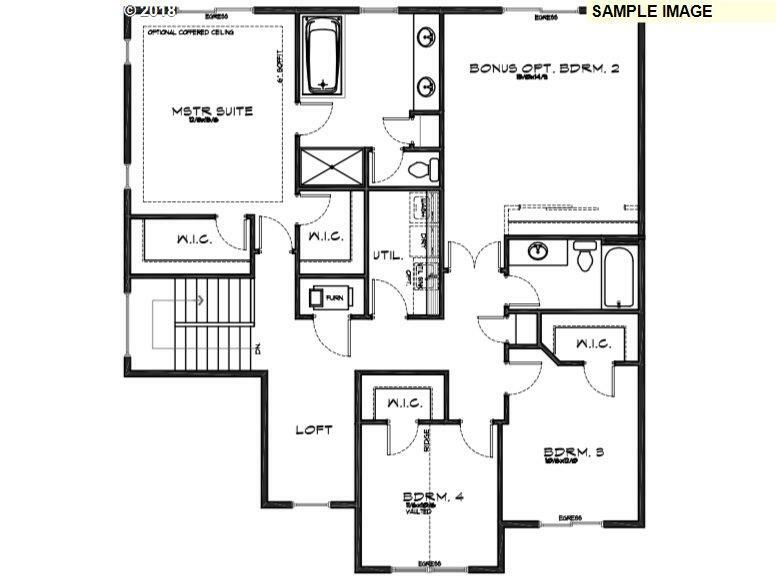 The 2494 plan features a 5 CAR GARAGE ,3 or 4 bedrooms(opt. 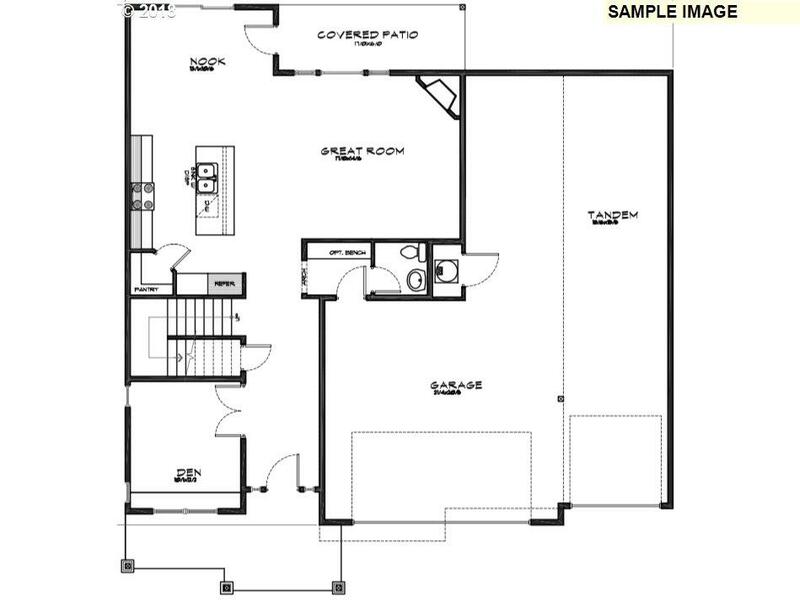 bonus room),2.5 baths, a main floor den and mud room. 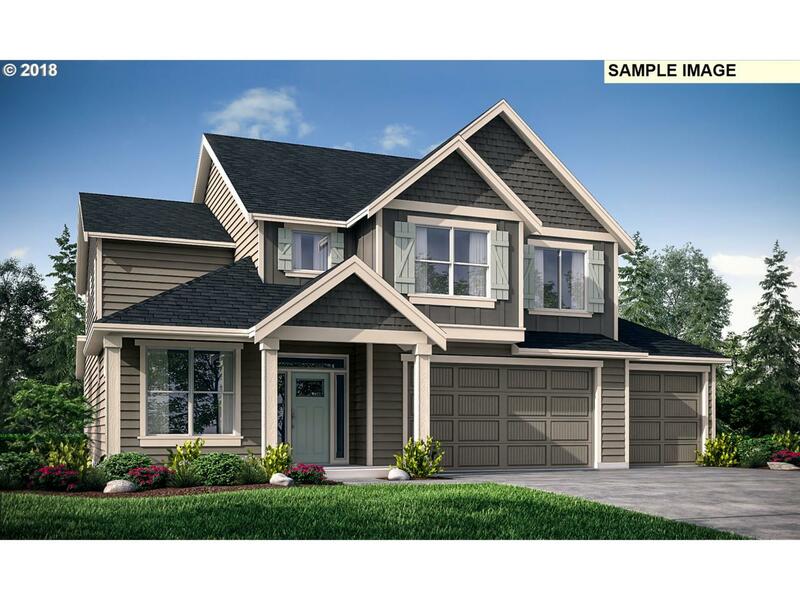 The open kitchen includes slab quartz or granite countertops,and beautiful shaker style cabinetry.Upstairs, an expansive multi-use loft space,three bedrooms,bonus room(4th bedroom) laundry room, and the master suite with a huge walk-in closet.